Interior painting will greatly improve the overall look and feel of your home. Our interior painters will supply years of knowledge and experience along with quality paints to complete your project in a timely manner. Your newly painted home will be clean, up-to-date, and invoke a new, positive feeling for you, your family and visiting guests. Mod Paint Works employs highly-skilled interior painters with years of painting experience. 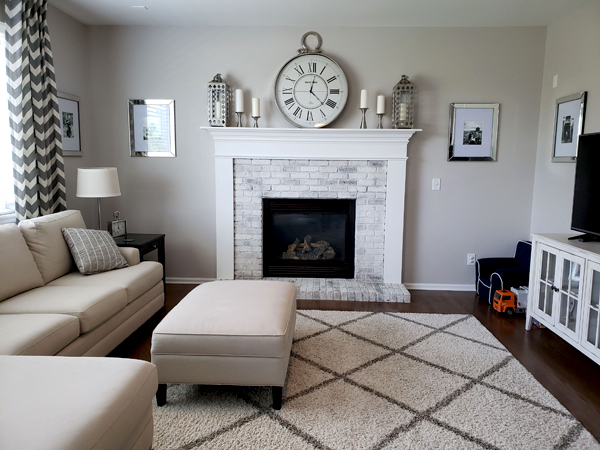 Our interior painters will paint your home while adhering to top industry standards resulting in correct preparation and application of quality paints, stains and coatings. With professional application, the best paints and coatings for your project, and the correct colors; you will be amazed at the improvement from new interior paint. In addition to increased beauty, interior paint will assist in properly maintaining the value or even increasing the value of your home. A successful paint project begins with proper site and surface protection. Your personal belongings are extremely important. We cover all items that remain in the project area. We protect and cover all surfaces and/or fixtures not receiving paint. 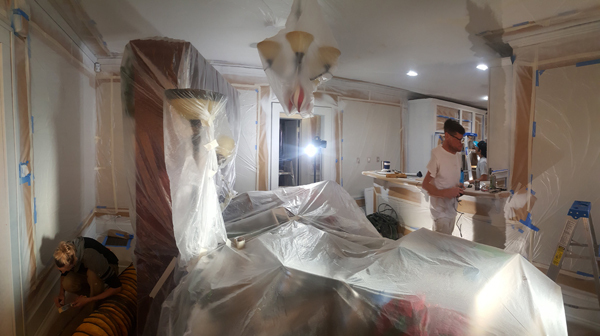 Prep is 80-90% of a paint project. Ceilings & Walls: walls are scanned from ceiling to floor. Nail holes and noticeable dents in walls will be filled with a spackle and blended to existing texture. Trim, Mouldings & Doors: trim, mouldings and doors receive similar preparation. Holes and dents are filled with a filling compound. The entire surface then receives a scuff-sand to smooth out surface, and prepare for primer and/or paint coats. Primer is typically used to seal in compromised surfaces where paint has or is failing. Primer also provides a good surface for new paint to adhere to. Primer can also assist in achieving better, more consistent coverage when undergoing major color changes. Walls may or may not need primer depending on their condition, color, existing sheen, and new sheen being applied. When in doubt, we prime. When we are sure the existing wall is in good condition, we can apply two top coats of paint without issue. Paint is like the icing on the cake. Two coats is our recommendation. Mod Paint Works applies two coats of high quality Benjamin Moore paint that meets your projects requirements. Why two coats? Most of the time 2 coats are imperative for consistency and appearance. The first coat is applied to begin building the foundation for the new sheen and color. The second coat is applied to achieve consistent color coverage and consistent sheen. 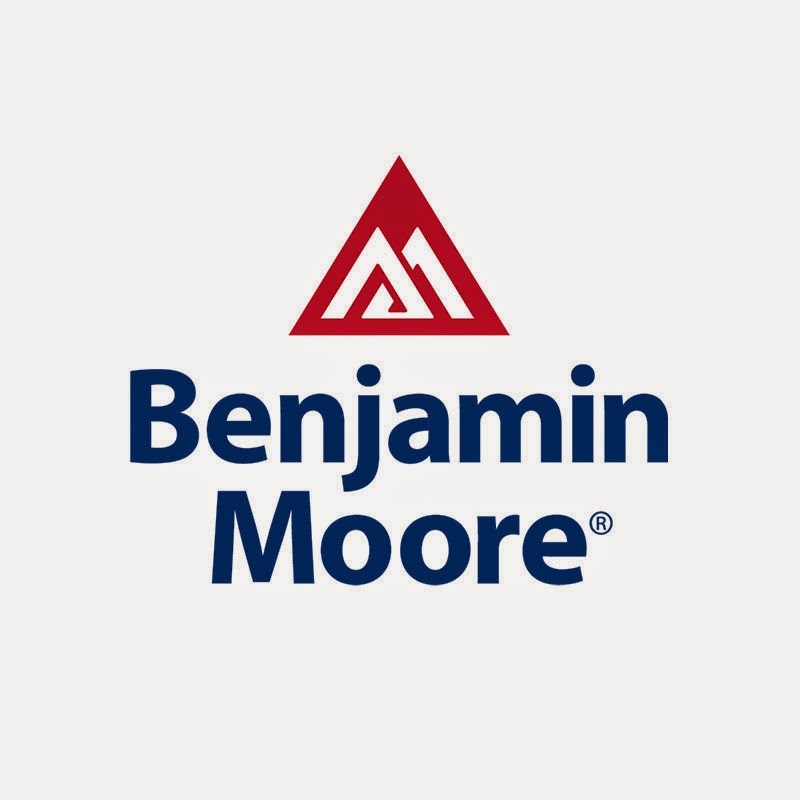 Walls: Our preferred interior wall paints are Aura and Regal Select from Benjamin Moore. Both of these paints are excellent at coverage, durability, sheen consistency and touch up capability. We have used many paints over the years, however, these 2 products have consistently outperformed others for us and our customers. Sheen options are available. 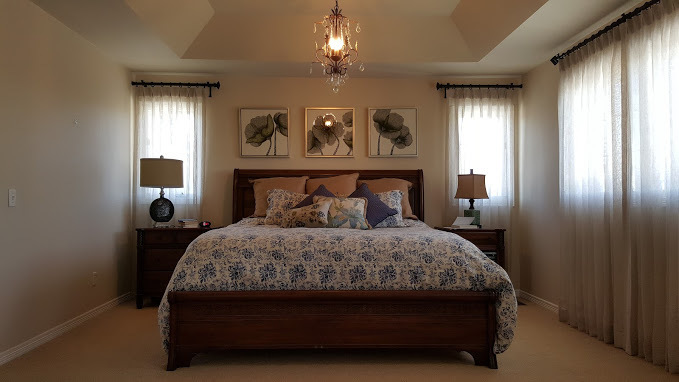 Ceilings: Our preferred interior ceiling paint is Waterborne Ultra Flat Ceiling Paint from Benjamin Moore. An ultra flat sheen that minimizes imperfections and creates a soft, cloud-like appearance over head. 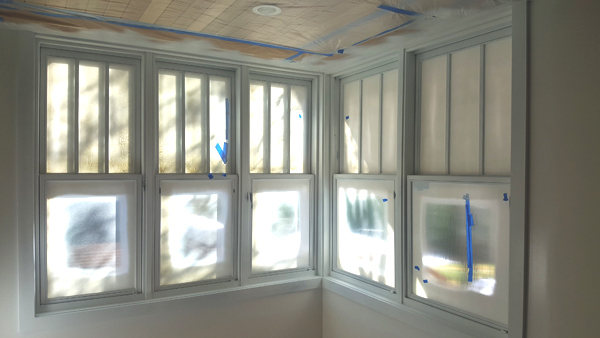 Excellent hiding speeds up labor time and future touch ups are not a problem. Trim, Mouldings, Doors: Interior trim/moulding/door paints come in waterborne and oil-based products. Depending on your desires and project needs we have great products in each category. One word to focus on when considering an interior trim paint – enamel. An enamel coating will provide the hard, durable surface that performs best on trim elements, as well as looking beautiful.